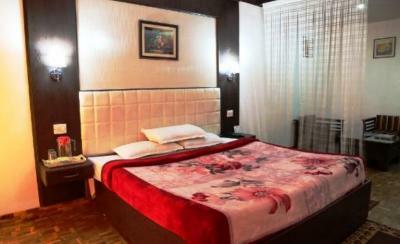 Book Imperial Palace in Manali with Class Accommodation. 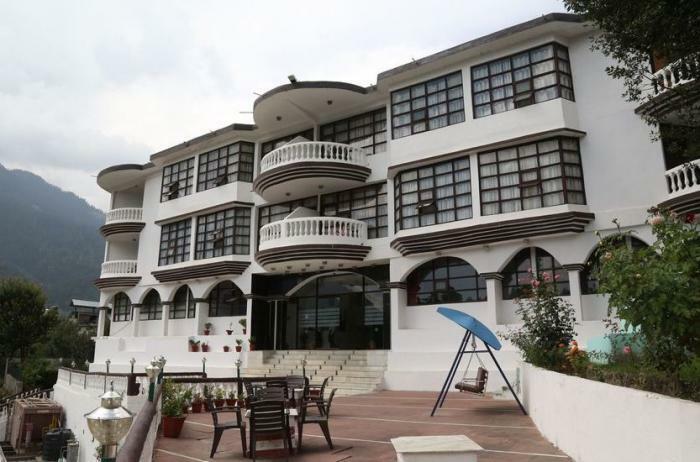 Imperial Palace in Manali, is a superb hotel. 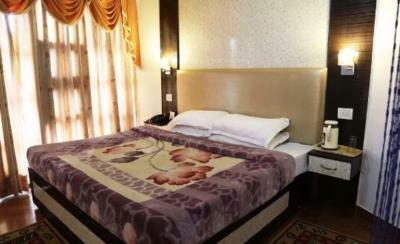 In Manali, Imperial Palace offers online booking and comfortable living. 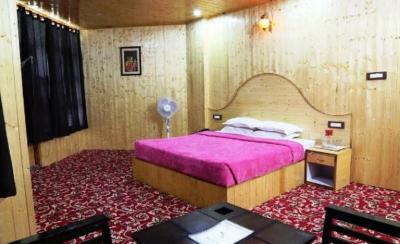 Contact Imperial Palace in Manali for tariffs. Offering the spectacular and mesmerizing view of the meadows and river, Hotel Imperial Palace is a beautiful 3-star property. With local attractions in proximity to the property, travelers can have a nice and adventurous stay. For absolute thrill and fun, Hotel Imperial Palace houses a discotheque for the guests. Well equipped Business Centre helps in conducting a meeting or conference. The in-house restaurant serves lip smacking dishes to its guests. Other facilities such as daily housekeeping, Travel Desk, laundry and ample parking space make the stay comfortable for the travelers in Heavenly Manali. Imperial Palace is conveniently located on the left bank at Aleo towards Naggar. Snow peaked mountains and beautiful valley create a dream like setting. Beautiful places of interest like Hadimba Temple, Naggar Castle and Tibetan monasteries are easily accessible from the hotel.